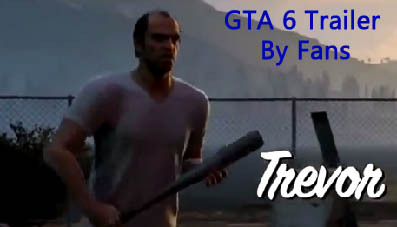 Once again a fake rumor is added in the list of the GTA 6 rumors. The news is San Andreas 2 is already in the development and is ready to be released in 2015 for Xbox One and PS4. This news was posted on the website named GrandTimes.com. This website creates, publishes and distributes fake news. A huge number of fans have read the article and expressed their views through tweets and post on Facebook. 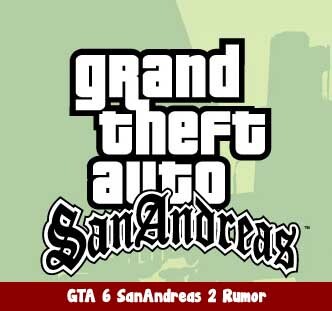 The website mentions that Grand Theft Auto 6: San Andreas 2 will be sequel to previous San Andreas version. 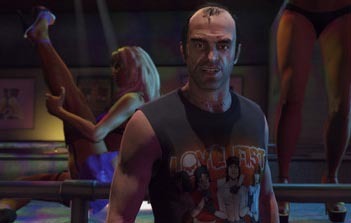 In this version, players will be taken back to 1999 where again CJ will be in the lead character. The site mentions “crimes, or just to hang out and shoot some hoops.” which says that players will be having an option to recruit and lead members. The site has claimed a demo which is selected by few journalists as quoted “select few journalists.”. The demo is shown in a single player mode on PS4 console. 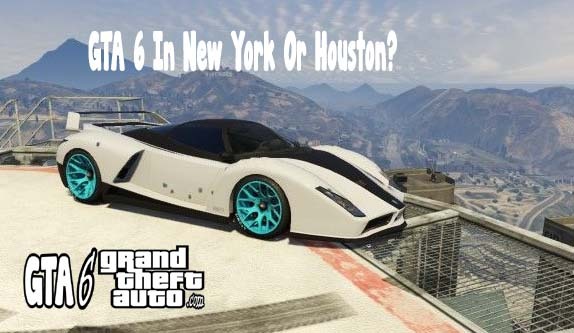 Later in the article website claims that GTA 6 will going to have voices of various celebrities as Schoolboy Q, rapper Kendrick Lamar, Ice Cube, and actors like Kevin Hart and more others.